We've taken the Invigorated Community online. 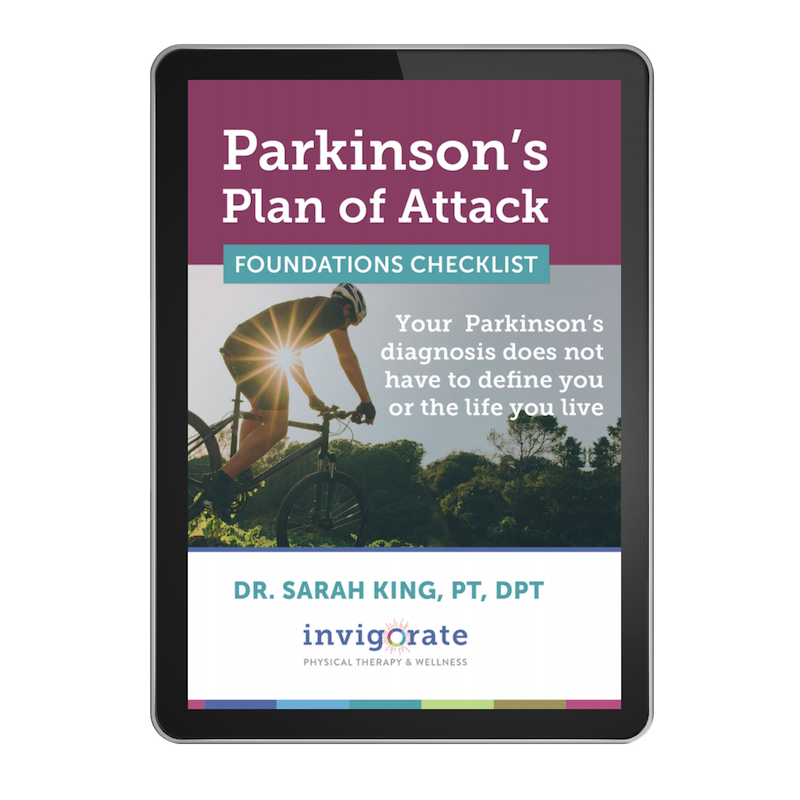 Request to join The Invigorated Community private Facebook group and get guidance, advice, and support from people with Parkinson's all across the globe. We're always looking for opportunities to better serve people with Parkinson's and their loved ones at the local and national level. If you have an opportunity that jives with that sentiment, please contact us and let us know how you think we could be a great fit.